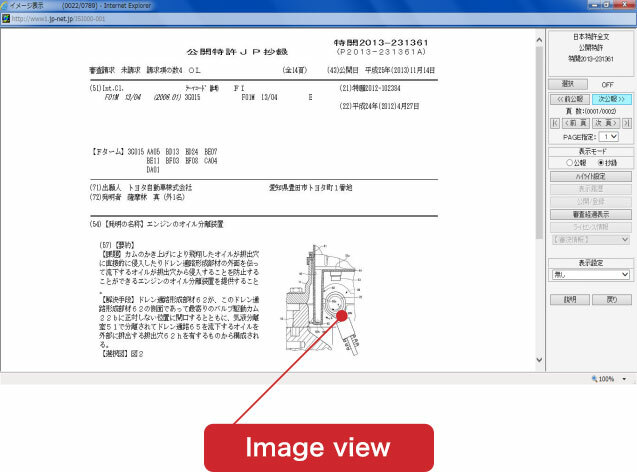 Accessing web browser, you can search patent information at your will anytime and anywhere! 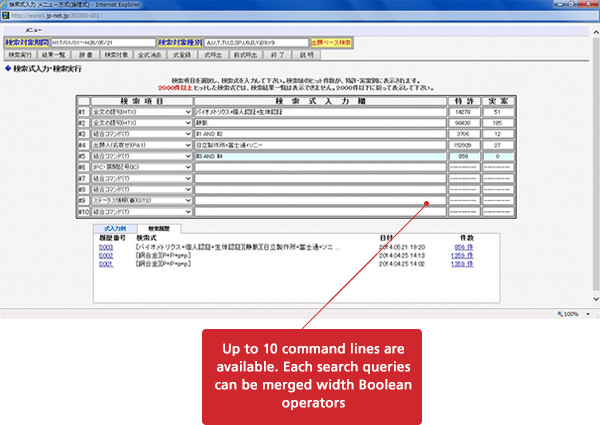 Combination search of each individual search terms with Boolean operators is available. 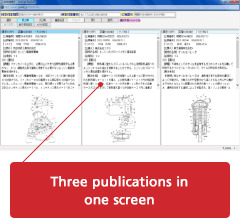 Modified queries can be immediately reflected. 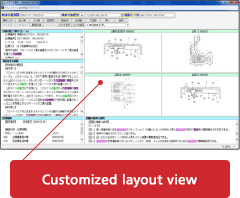 ID-based management enables you to save queries, search histories and display settings. 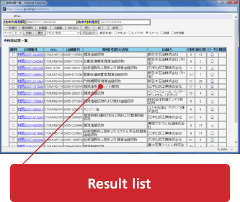 By easy usability of search, display and output function, even beginners can use freely. 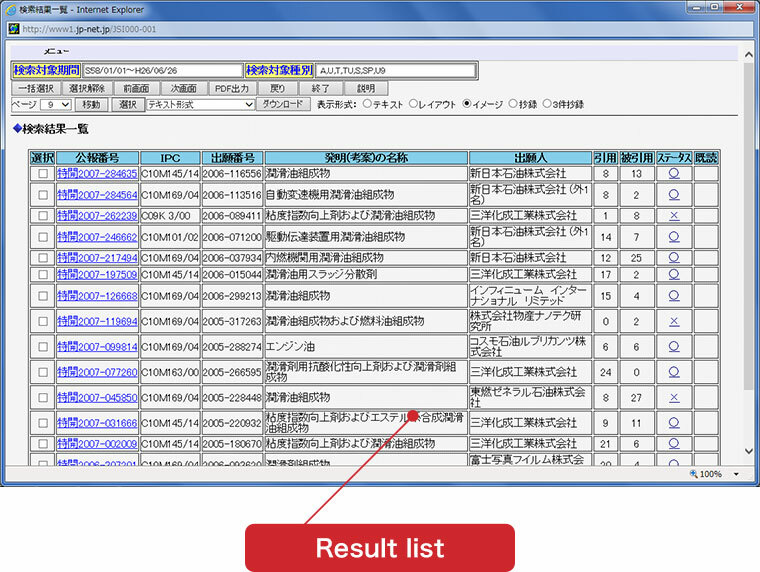 Speedy processing in Web browser, especially flipping through the pages is the fastest among the databases. 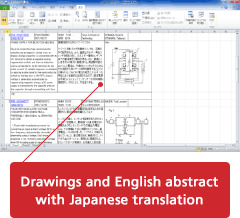 Batch downloading of Excel/CSV file with drawing and link to the documents is available. 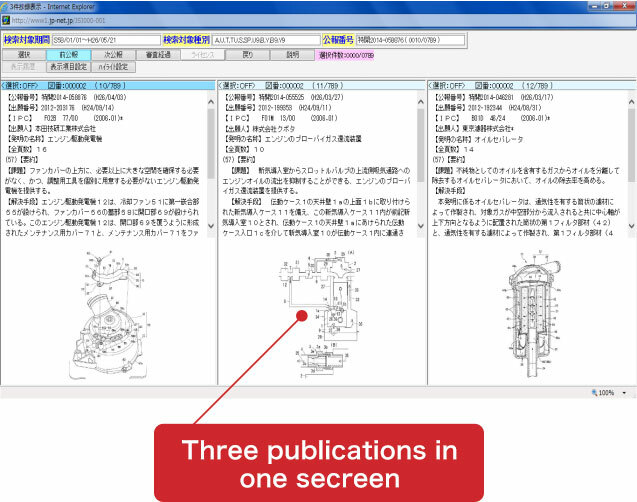 Printing paper and downloading PDF files are also available in multiple forms such as hit list, abstract, three publications in one, JP gazette and full specifications etc. 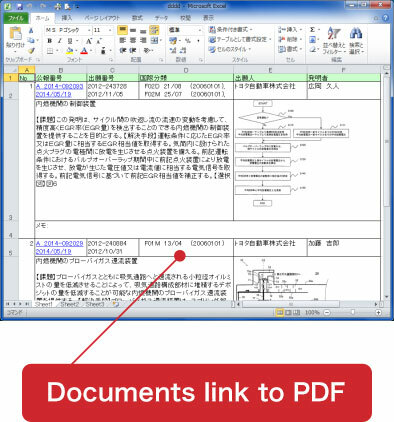 Contained full-text of Japanese patent, utility model, design and trademark with legal status data therein, worldwide data of 80 countries along with family information are also available. 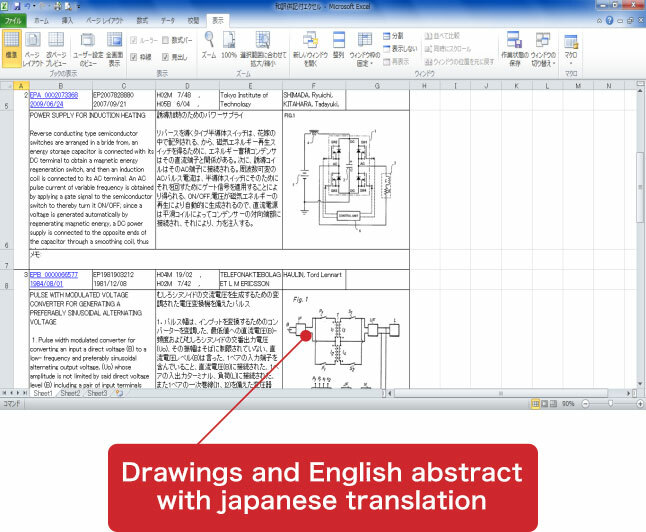 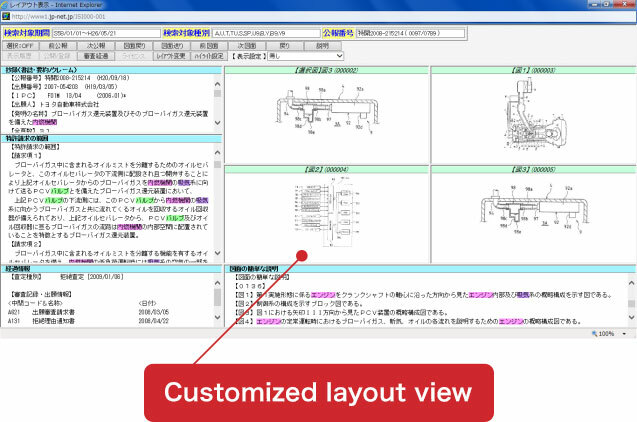 Provided at a fixed fee from 60,000 JPY/year (Japanese patent and utility model), JP-NET also offers volume discount for researchers, engineers and company-wide use. 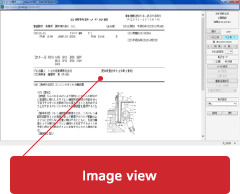 Worldwide data are accessible with fixed fee. 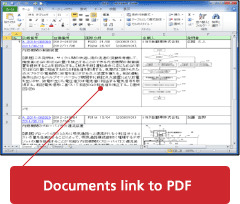 Also it is easy to refer legal status and family information.